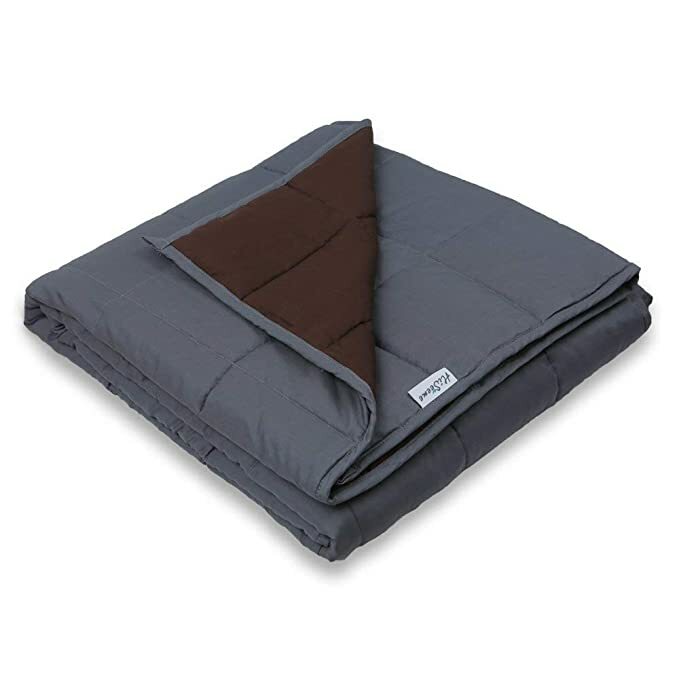 On Amazon.com you can now get some great deals on these Hiseeme 7lb Weighted Blanket for Kids as low as $42 Shipped after using coupon code 15OFFHiseeme. 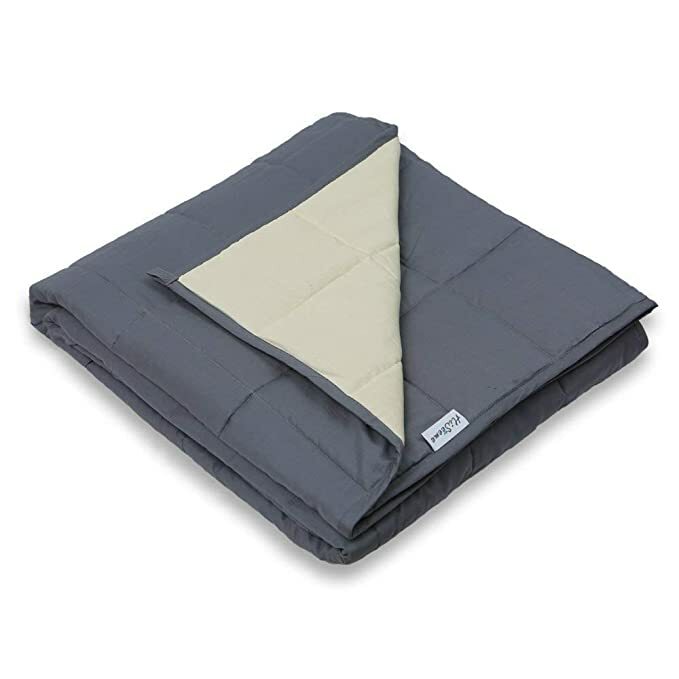 Hiseeme, is the only brand specialized in kids weighted blanket. 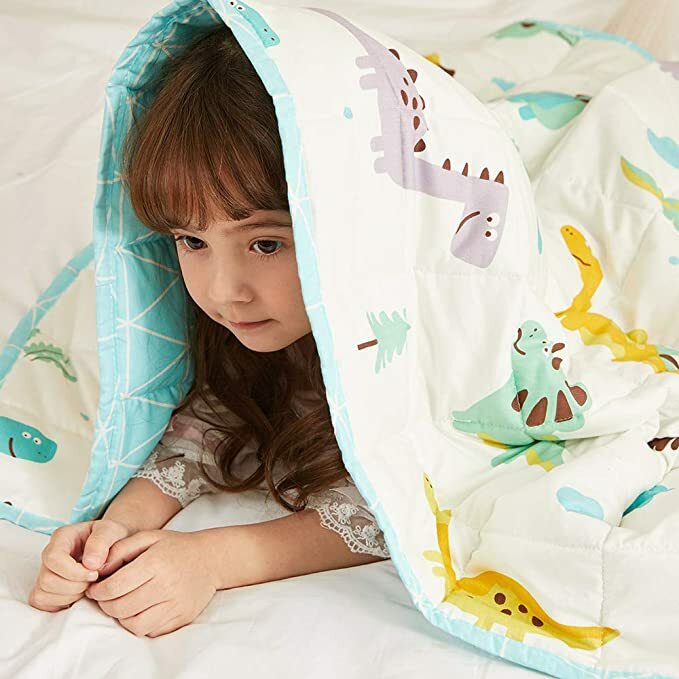 These kid's blankets are made of premium cotton or soft minky material and glass beads. Great for children's tender skin. The blanket Measures 60″ by 41″ and is designed to help kids relax and sleep better by giving them the feeling of being hugged. 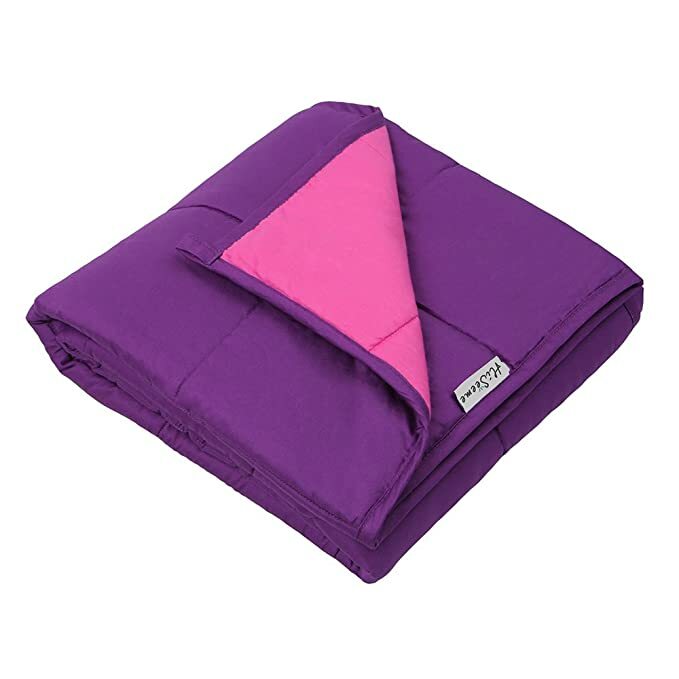 These kid's Weighted blankets provide gentle restraints that prevent the child from kicking the covers at night and better protect the child from a healthy night's sleep. They are recommended for kids weighing 70 pounds or more. Today, March 26th only, On Best Buy,com where you can now get this Emerald 4L Air Fryer for just $29.99 (regularly $59.99)! This air fryer allows you to set the temperature and a timer for up to 30 minutes so you can cook your food just the way you like it. It uses little to no oil depending on the food you are cooking and the basket is non-stick making it easy to clean. 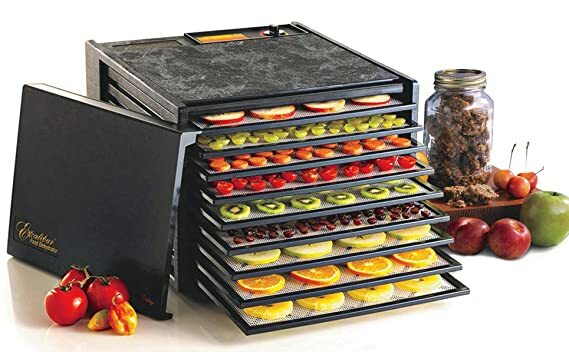 This 9-tray electric food dehydrator features 15 square feet of drying space which allows you tons of room to dehydrate fruits, vegetables, nuts, meat, fruit puree, raise bread or even to make homemade yogurt. It comes with polyscreen trays to prevent food from sticking. Plus, you can remove trays to dehydrate larger items or raise dough. 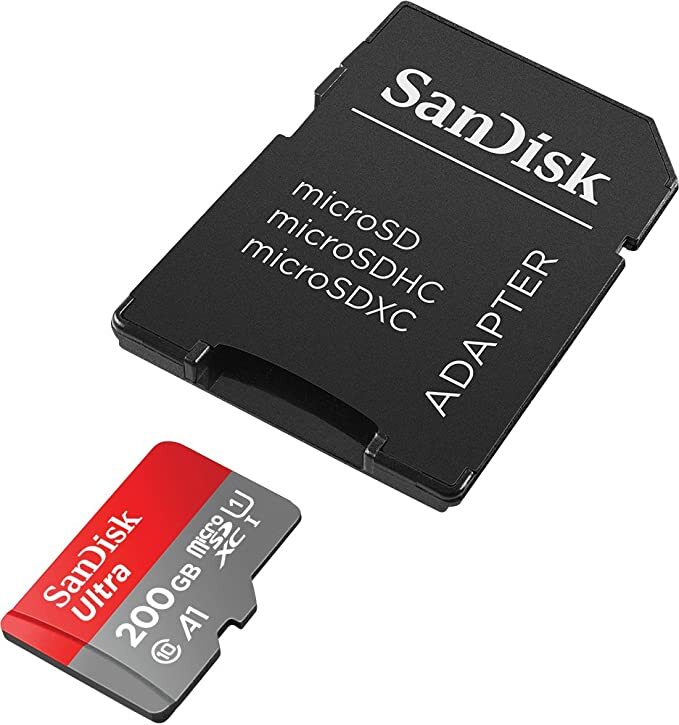 On Amazon.com where you can now get some great deals on SanDisk microSD Memory Cards! These memory cards can be used in your Nintendo Switch, select smartphones, cameras and more! 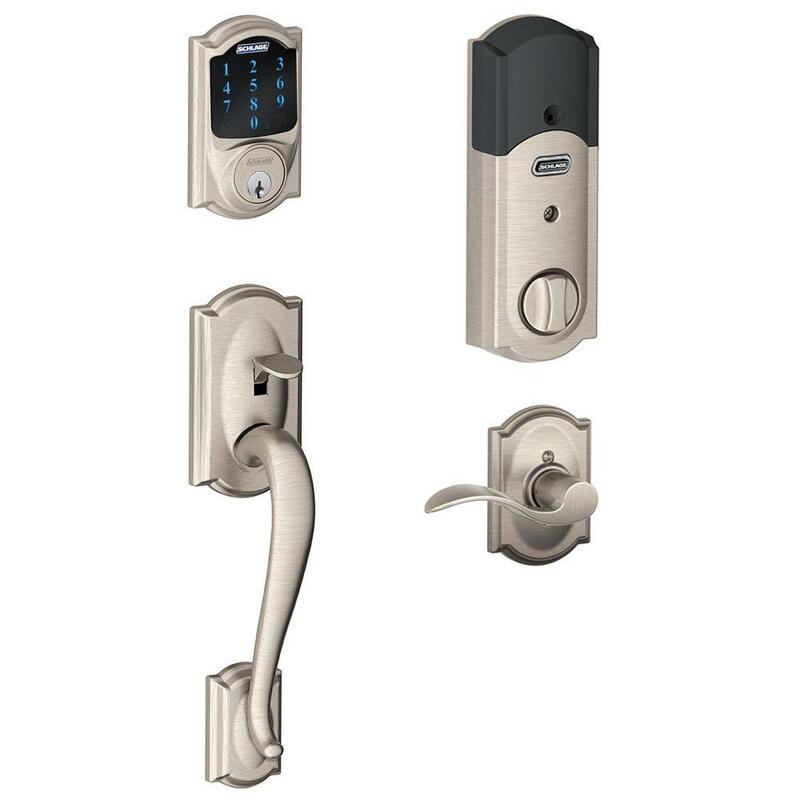 Today, March 25th only, Home Depot.com where they are offering up to 40% Off Schlage & Kwikset Smart Door Locks! And all these items ship for FREE! With these locks, the kids can forget their keys and still get in the door! All they need to remember is a code. 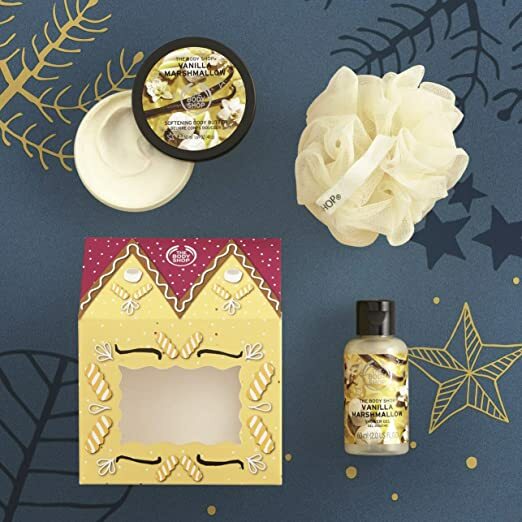 On Amazon.com where you can now get this The Body Shop House of Vanilla Marshmallow Delights Gift Set for only $5.11 (regularly $10)! Note that this set contains a 2 oz Vanilla Marshmallow Shower Gel, 1.69 oz Vanilla Marshmallow Body Butter and Cream bath lily. This would be a fun set to take out and repackage for an end of year teacher’s gift! Through April 6th, on ULTA Beauty.com you can now get some great beauty buys during their 21 Days of Beauty Event – valid both in-store and online! 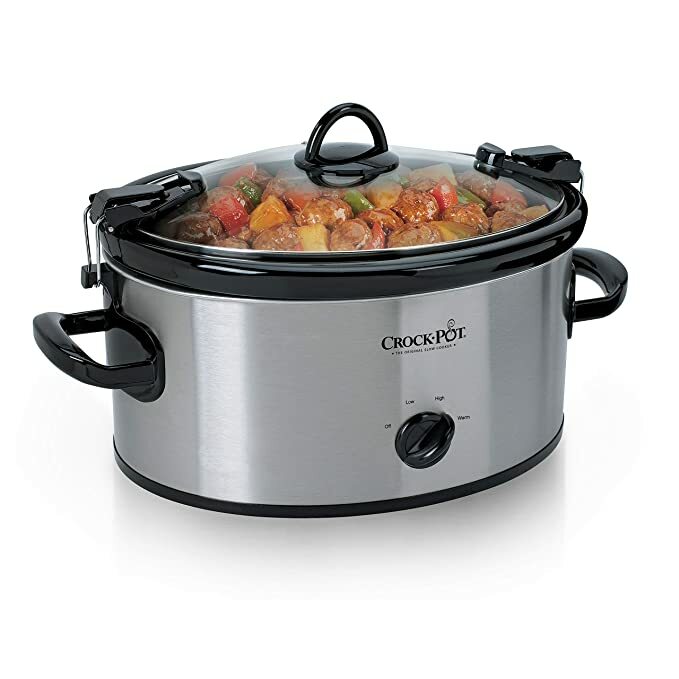 On Amazon.com where you can now buy this Crock-Pot 6-Quart Cook & Carry Slow Cooker for only $20.65 (regularly $49.99)! This slow cooker holds 6-quarts and features a high/low/warm setting and has a secure-fitting and locking system to keep the lid secure when you transport your slow cooker so the contents don’t leak or spill. This is perfect for tailgating, parties and more!